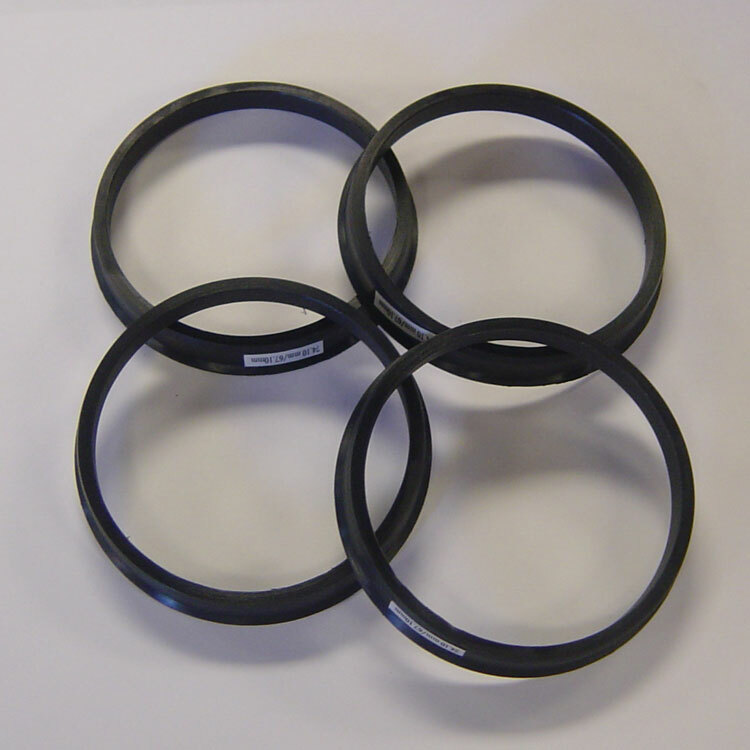 Set of 4 Hub Centric Rings for most passenger cars. If you purchase these with a set of wheels and they are either not applicable or not available, they will be refunded. Allows the wheels to set perfectly on the hubs - makes the l ..